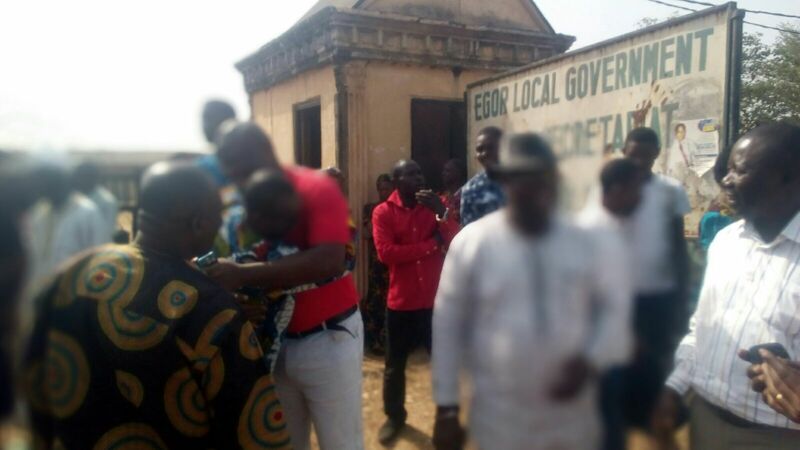 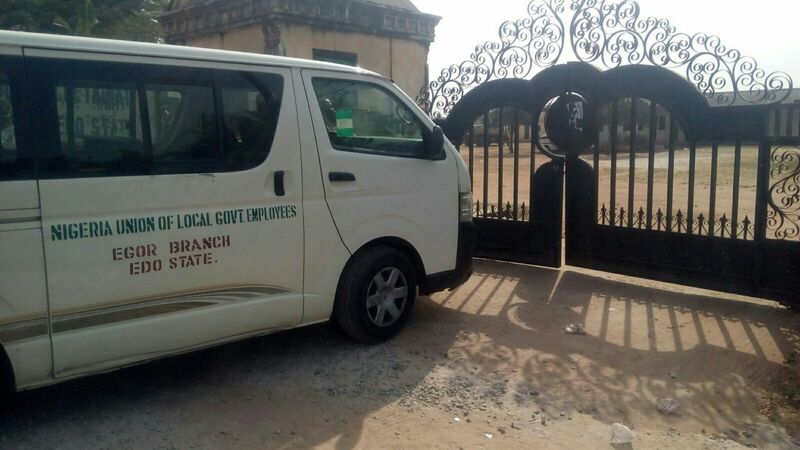 The Edo State chapter of the Nigeria Union of Local Government Employees (NULGE) has storm Egor Secretariat, to protest over government refusal to pay them for the past ten months. 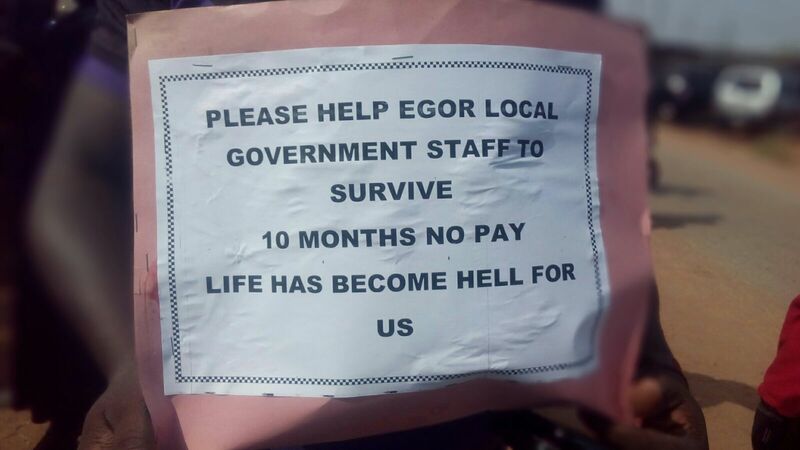 Four days to Christmas, workers have not been paid for 9 to 10 months. 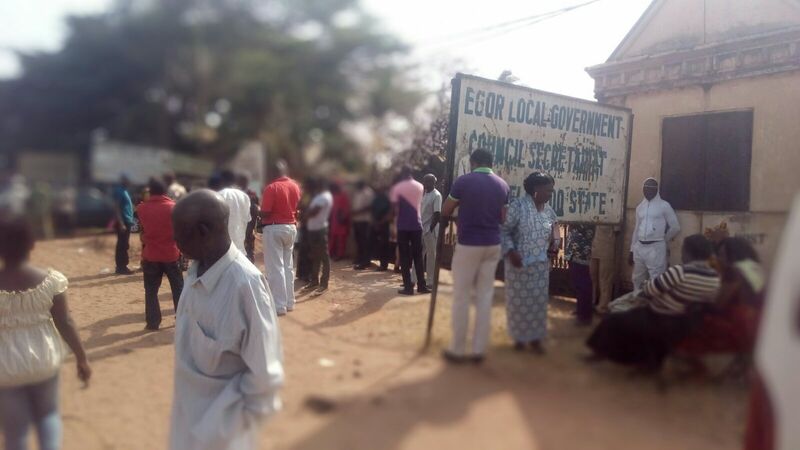 One Response to "Photo News: NULGE Protests over non payment of salary in Edo"